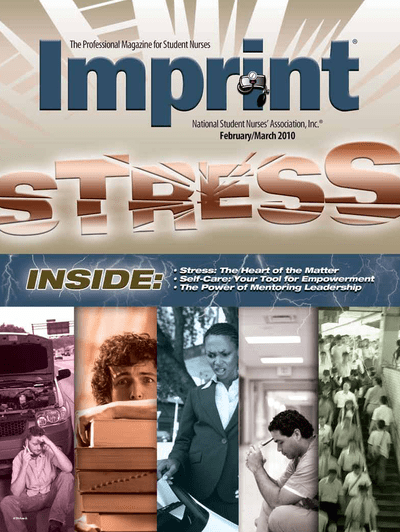 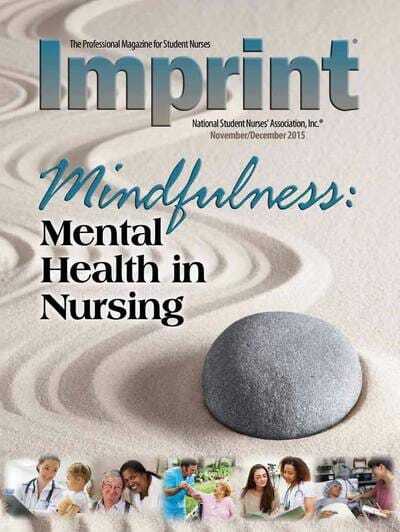 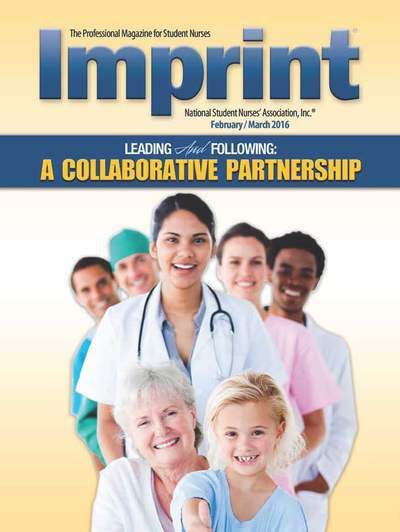 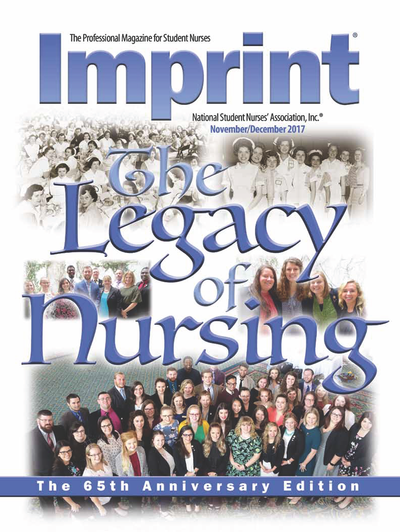 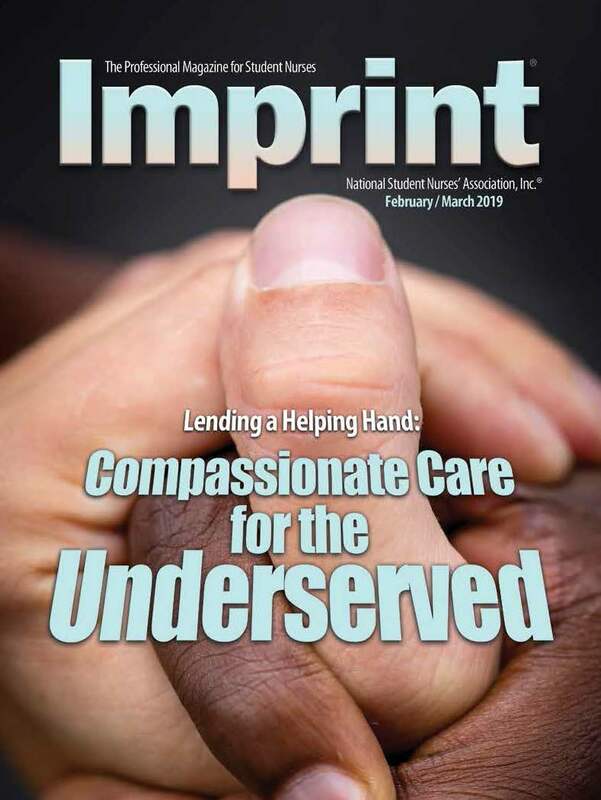 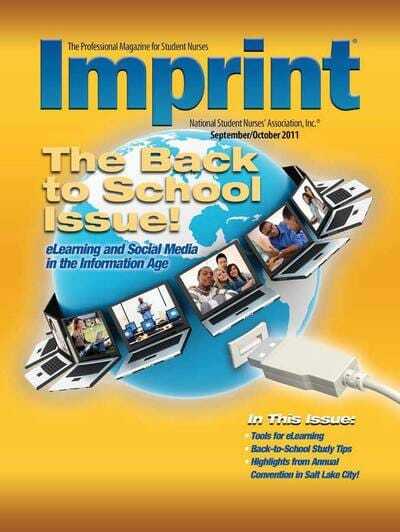 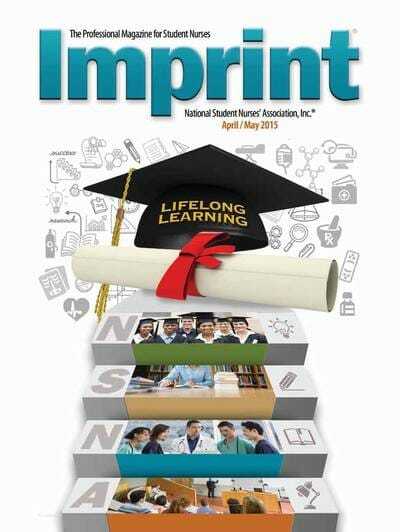 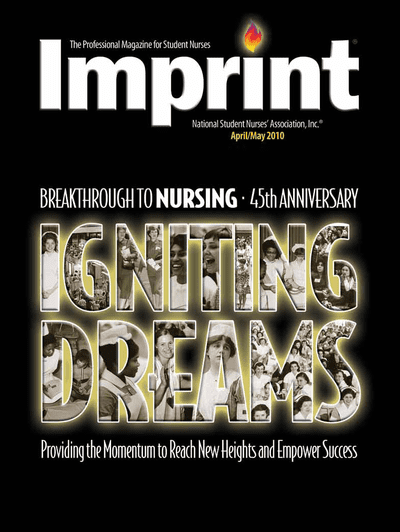 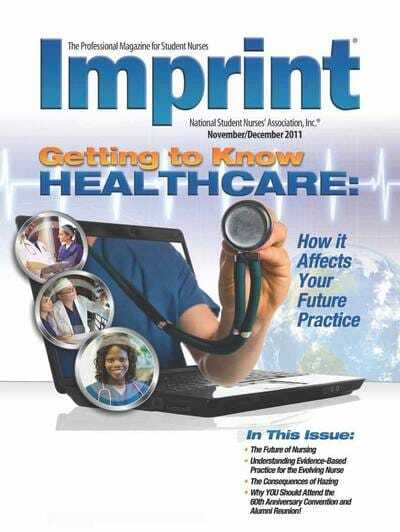 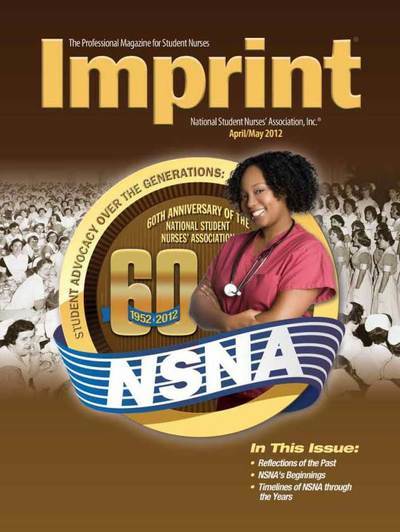 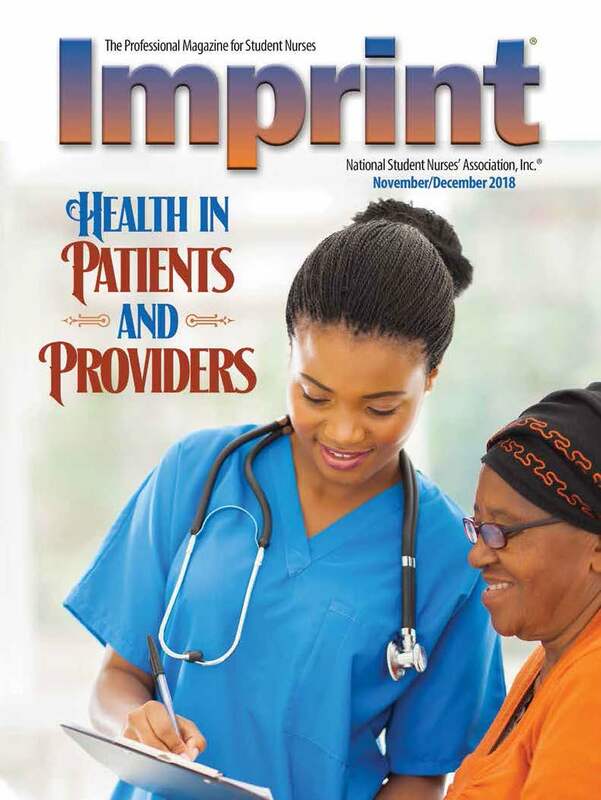 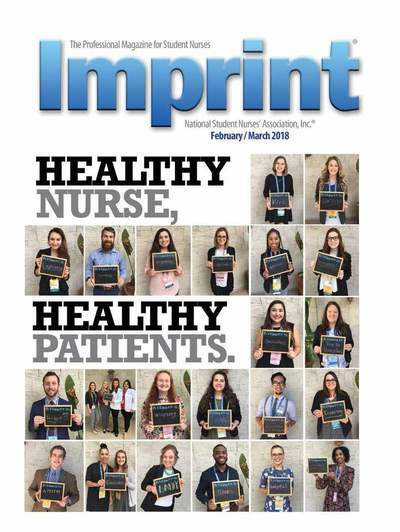 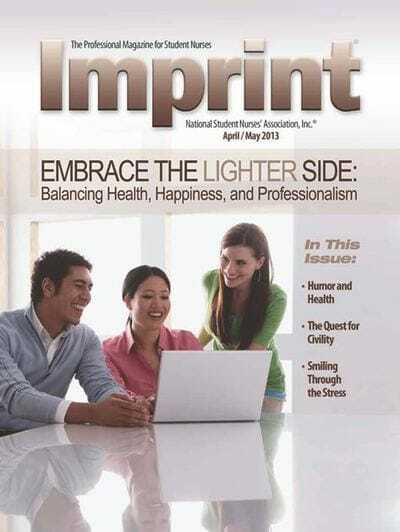 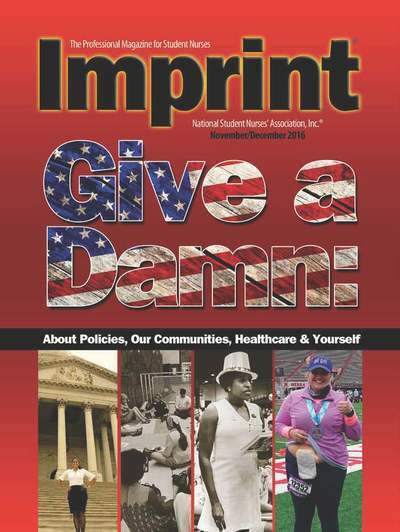 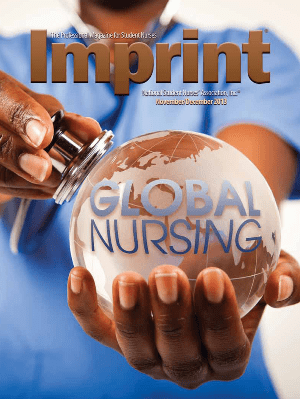 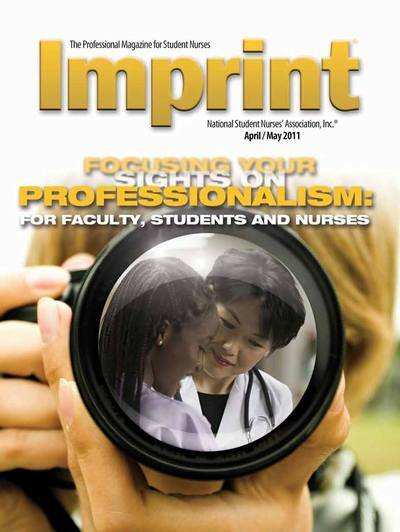 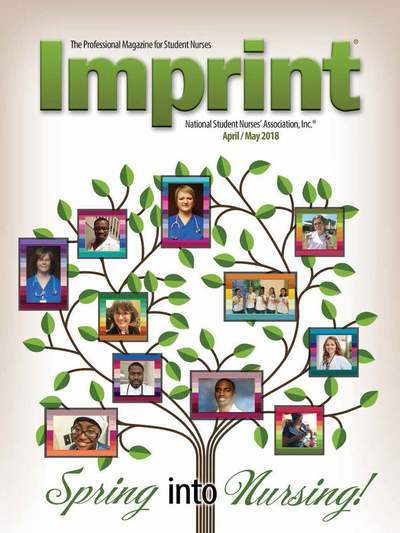 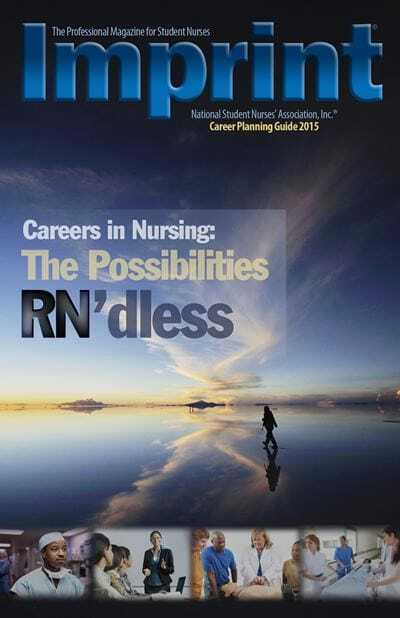 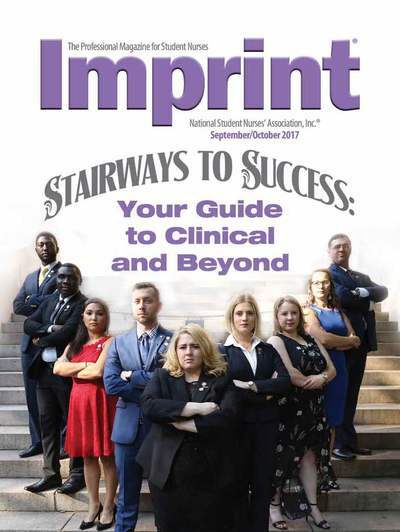 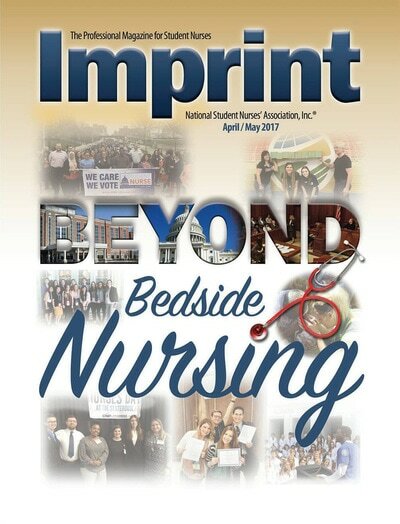 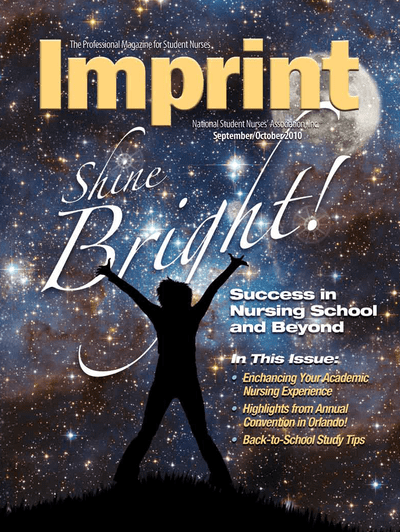 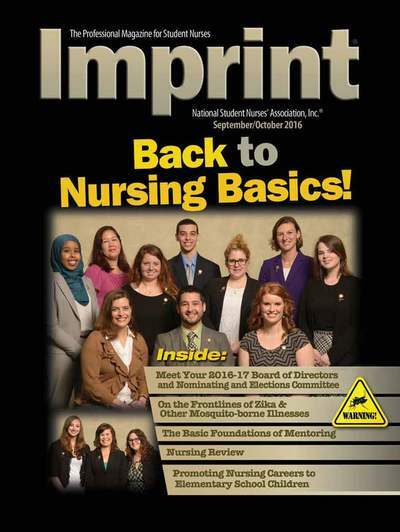 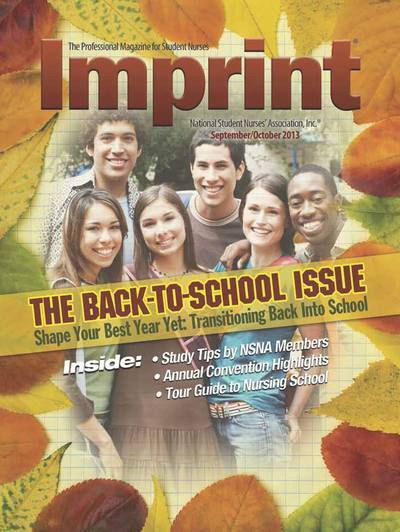 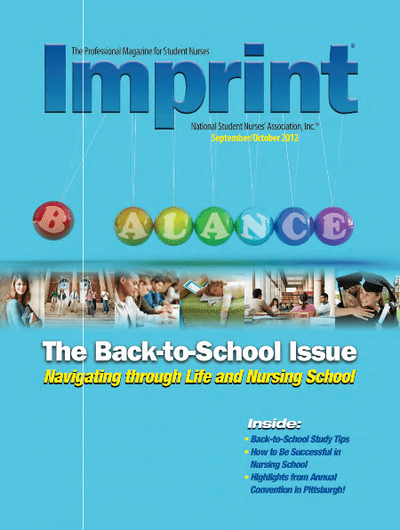 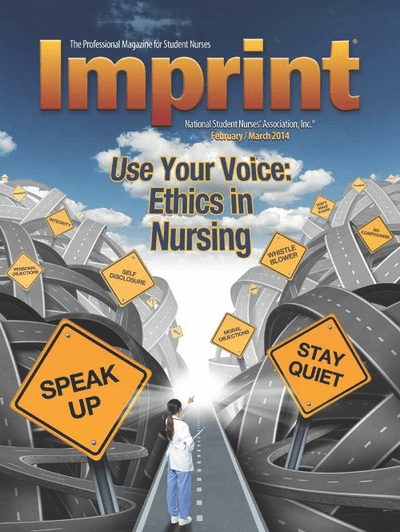 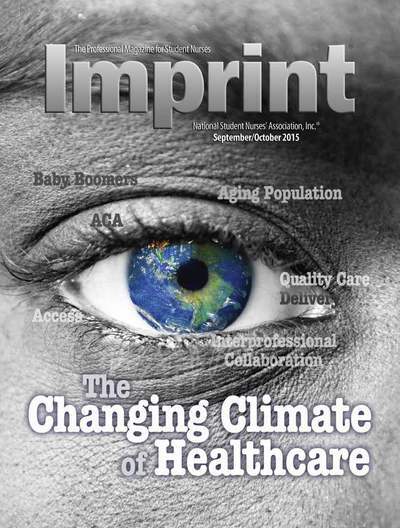 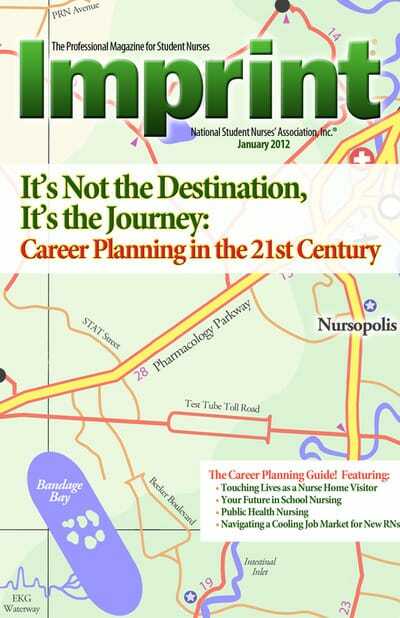 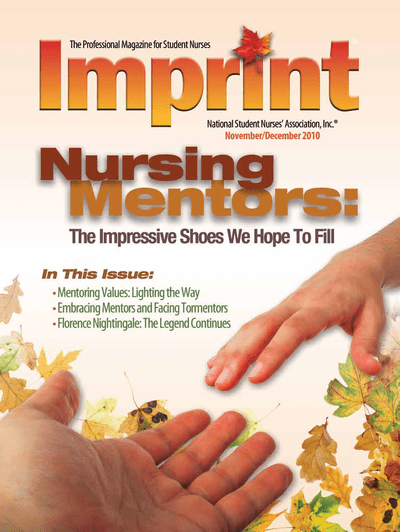 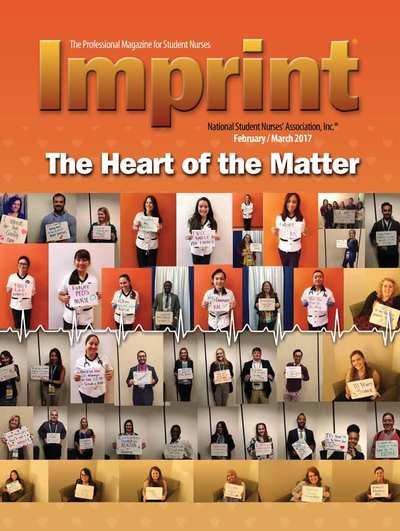 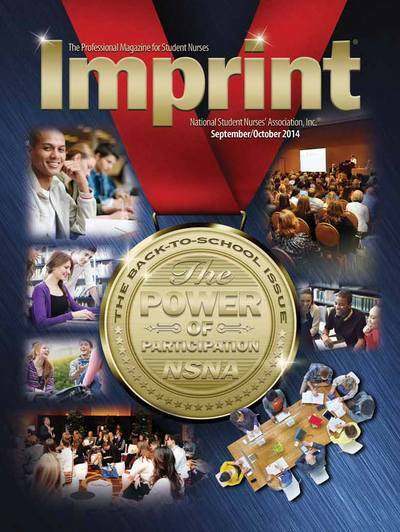 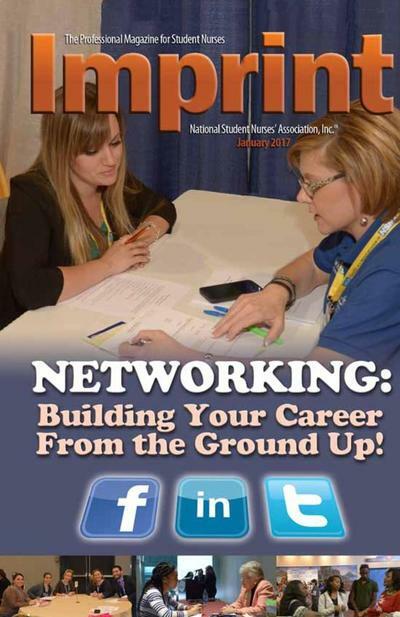 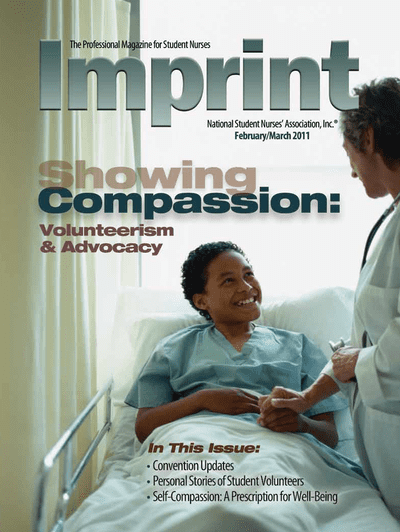 Imprint is the official NSNA magazine by and for nursing students. 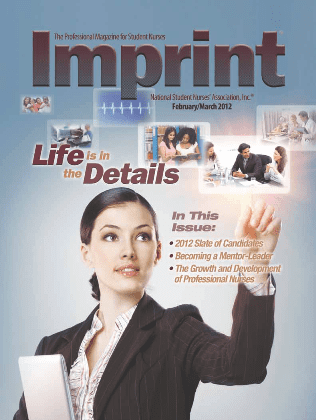 Archives are categorized by year. 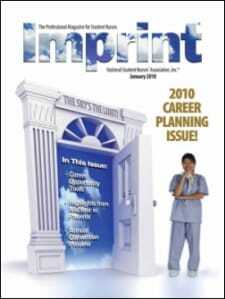 Click on each issue's cover to view full magazine. 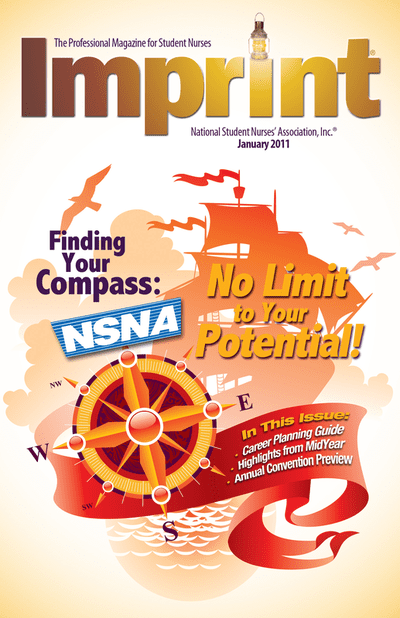 For older issues, please contact nsna@nsna.org. 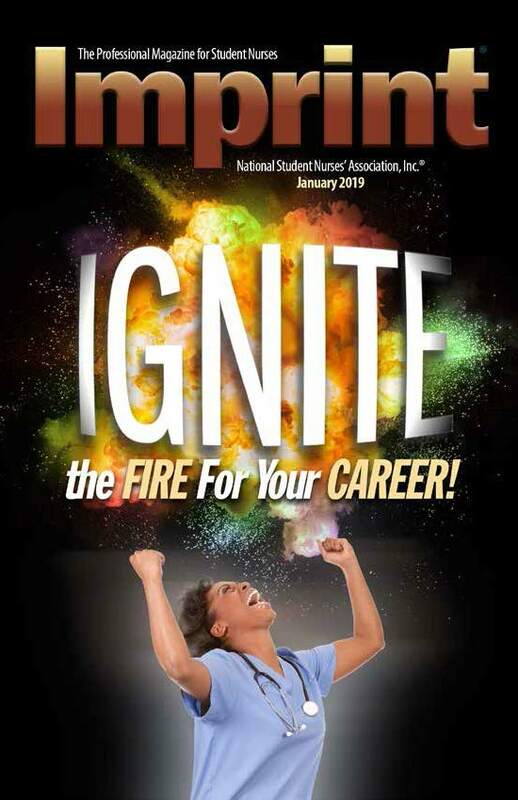 January 2019: Ignite the Fire For Your Career! 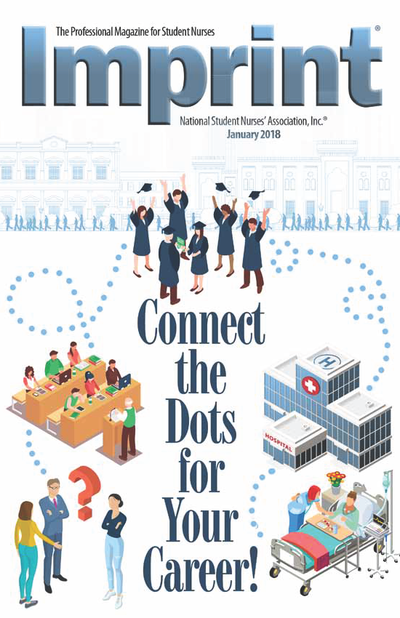 January 2018: Connect the Dots for Your Career! 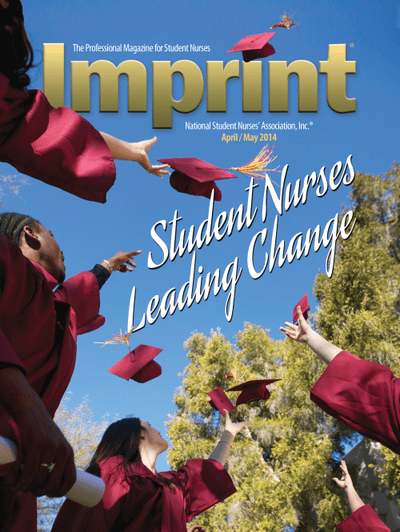 April/May 2018: Spring into Nursing! 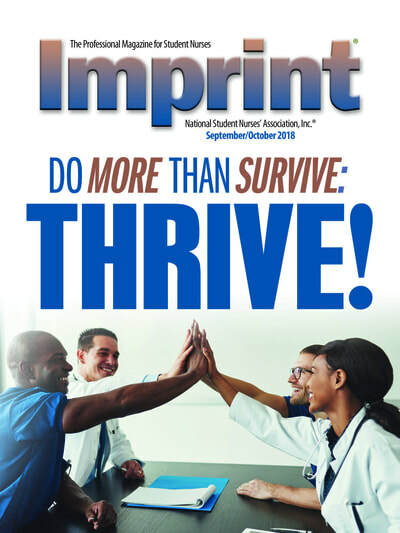 September/October 2018: Do More Than Survive: Thrive! 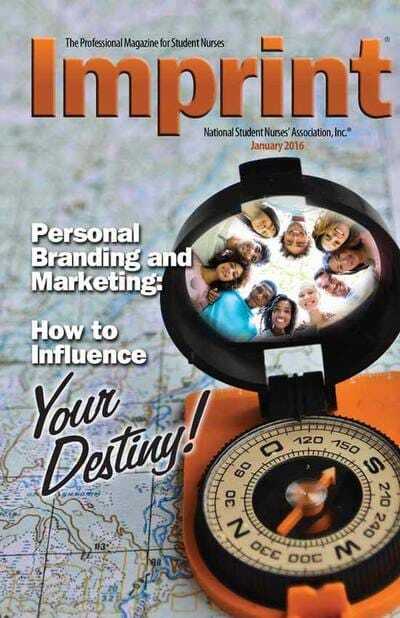 January 2016 Career Planning Guide: Personal Branding and Marketing: How to Influence Your Destiny! 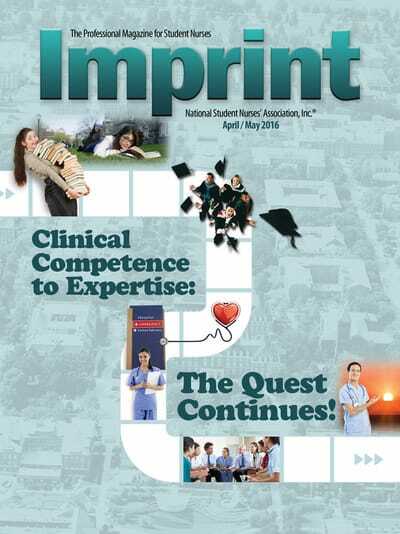 April/May 2016: Clinical Competence to Expertise: The Quest Continues! 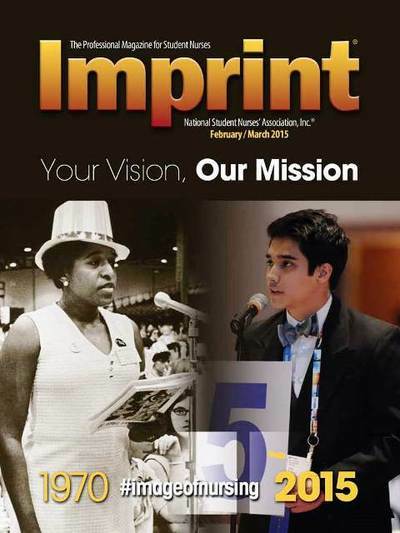 February/March 2015: Your Vision, Our Mission. 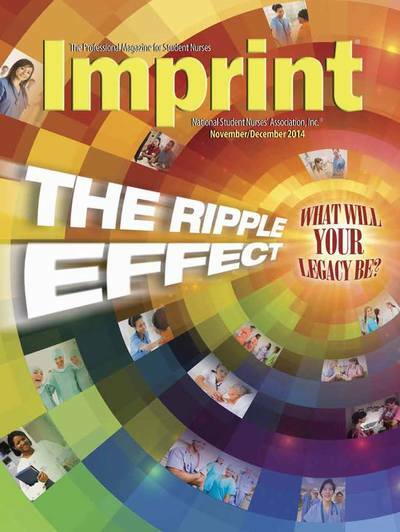 November/December 2014: The Ripple Effect: What Will Your Legacy Be? 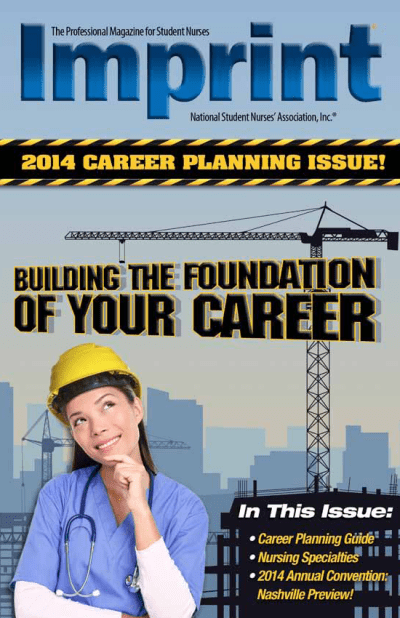 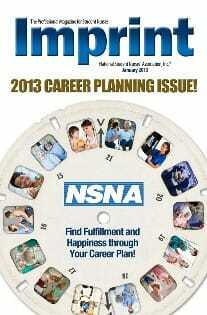 January 2013: Find Fulfillment and Happiness through your Career Plan! 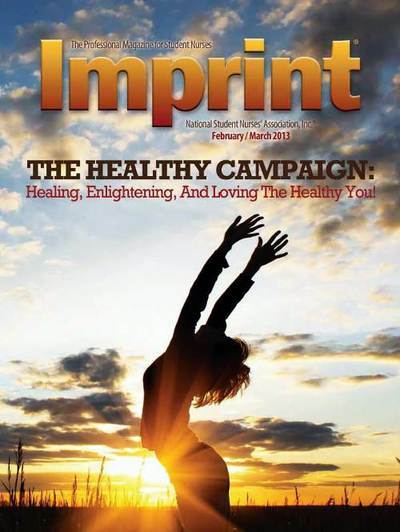 February/March 2013: The Healthy Campaign: Healing, Enlightening, and Loving the Healthy You! 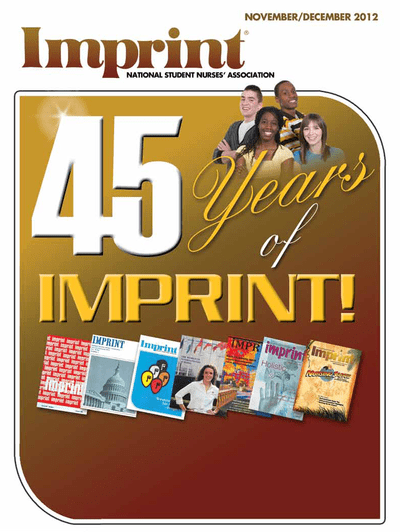 November/December 2012: 45 Years of Imprint!